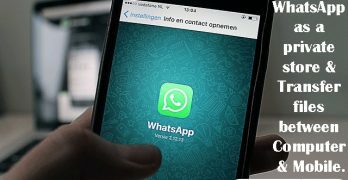 Use WhatsApp as a private store & Transfer files between Computer & Mobile. 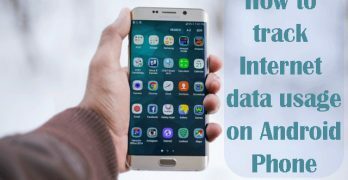 Do you know that you can use your WhatsApp as a private file store and can transfer or share files between Computer and Mobile device? If not, then here you'll get full info how to WhatsApp can be used for personal purpose. WhatsApp doesn't … [Read more...] about Use WhatsApp as a private store & Transfer files between Computer & Mobile. How to transfer files between the Windows PC-Laptop and other devices using Bluetooth. When we transfer files including Videos, Audios, and photos etc. between the Windows 10, 8.1 8, 7 and Vista based Computer-Laptop and the Smartphone, we only use the data cable. 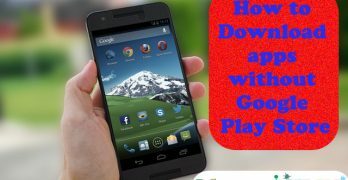 That's because it is a much faster and easier way to transfer the files … [Read more...] about How to transfer files between the Windows PC-Laptop and other devices using Bluetooth. How to use Send Anywhere app (iPhone & Android), Web browser and Chrome extension service. Send Anywhere is one most popular app & Internet based service. That helps to transfer data from one location to another over the WiFi and INTERNET service. 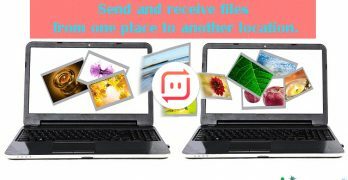 Send Anywhere offers 3 ways to send and receive all type of data files (including Audio, … [Read more...] about How to use Send Anywhere app (iPhone & Android), Web browser and Chrome extension service. 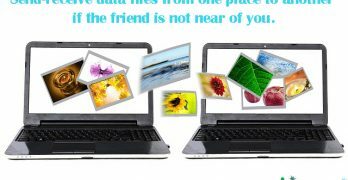 Send-receive files from one device to another if the friend is not near to you. We can quickly send and receive data (Music, Videos, Movies, Apps, Documents etc.) 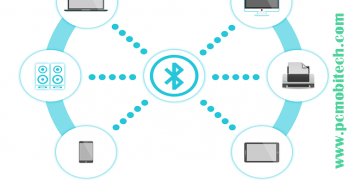 from one device to another device using WiFi and Bluetooth. 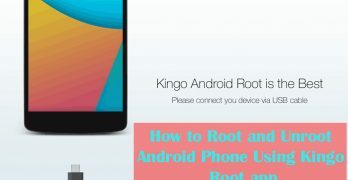 These two options are mainly used on the Smartphones or Devices. But it will only work if the other person … [Read more...] about Send-receive files from one device to another if the friend is not near to you.